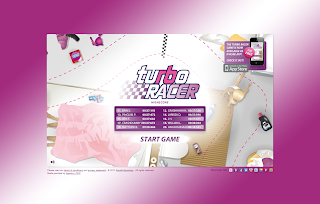 The Reckitt Benckiser corporate site has some cool games to engage users and prospective employees. I sampled the racing game Turbo Racer. The splash-screen features a leader-board with the Top 50 scorers. You need to maneuver a kite on a racing track built in a home setting which has glimpses of some of the RB power brands Strepsils, Vanish, Clearasil, Durex, Mortein (are all I could catch with my speeding kite). After you finish your 5 laps, you can share your time with friends on Twitter & Facebook and challenge them. 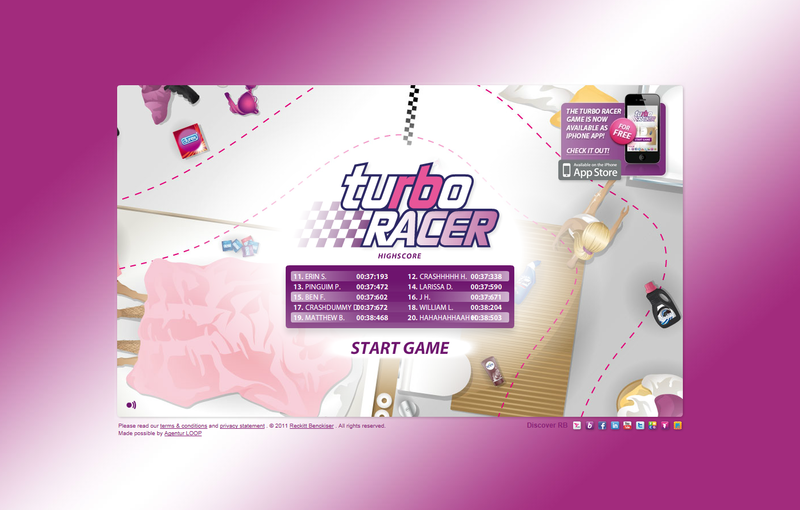 Turbo Racer also exists as an IPhone app. The game undoubtedly is fun and very addictive – but isn’t speed always? What’s exciting that this sits on the RB Corporate site and THAT is cool!